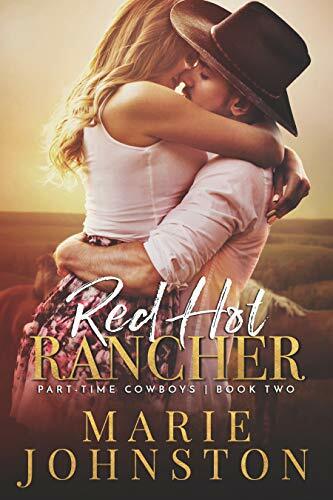 Today we have the blog tour for Red Hot Rancher by Marie Johnston! Check it out and be sure to grab your copy now! If someone had asked him this morning whether he’d be stretched out next to Brigit Walker on his motel bed, he would’ve laughed, then tormented himself with the fantasy. Now if they’d told him he’d be fully clothed and so would she and they’d both be on top of the covers, well, that was in the realm of believability. “If you could be anything you wanted to be when you grow up, what would it be?” he asked, turning his head. Brigit was staring at the drop-tile ceiling, one hand on her stomach and the other above her head. Her shirt did nothing to suppress the way her breasts jutted upward. She furrowed her brow and turned to him. He couldn’t ignore the punch of her stare, or how it diverted blood from his contented stomach. Flipping to his side had the effect of bringing him closer to her. “Always.” She could tell him anything. As long as she didn’t give him the silent treatment for another ten years. The warm glow that ignited inside of him was instantaneous. 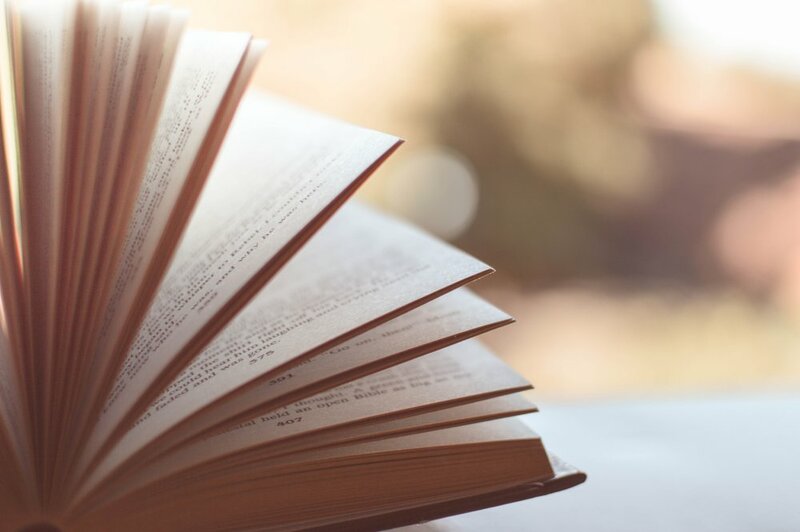 She felt comfortable enough around him to reveal major details about her life that she couldn’t admit to her mom and hadn’t admitted to her fiancé. “Are all the memories bad?” he asked softly. He caught her wrist and turned her arm. Gently, he pressed a kiss to the base of her palm.